THE Scottish Beef Association has put forward its case for Tunnel Convergence in a bid to soften the blow for CAP reform's biggest losers. 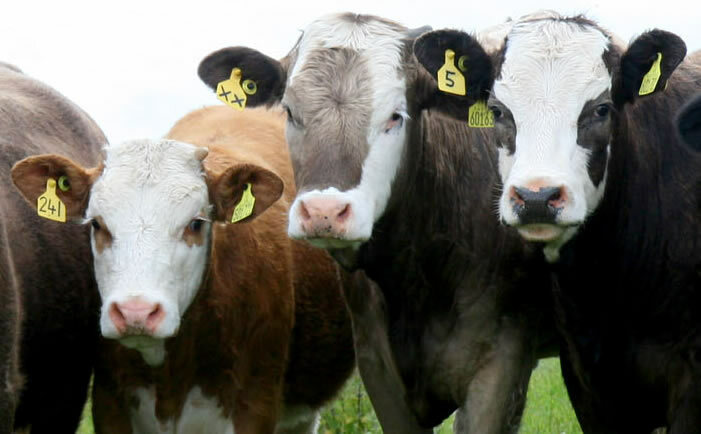 And they have called on individual beef producers to let the Cabinet Secretary know just how crucial it could be for their business by responding to the Scottish Government's online CAP consultation. The Association has carried out its own modelling work which has shown dramatic differences in the average losses facing farmers. They have focused on the Tunnel Convergence model which would see the range of payment entitlement values narrowing but not reaching the flat area rate by 2019. This, they argue, will limit losses to a maximum of 30 per cent of the current Single Farm Payment and provide much less of a financial blow compared to the immediate introduction of a new flat payment rate, which could see some farmers losing out by more than 50 per cent. SBA Chairman Scott Henderson explained their modelling work has also shown that if all historic payments were from beef subsidies this loss could even be limited to a maximum of 23 per cent. He said: "One of the most important issues in the CAP consultation is how the government handles the conversion from historic to area payments. "Many beef farmers are suffering huge losses and if Tunnel Convergence is used these losses can be significantly reduced. "In the Tunnel Convergence modelling work that SBA has done average losses over 2015­/2019 would be in the range of 11 to 18 per cent depending on the percentage of beef subsidies you received before 2005. "But in our recent members survey average losses without Tunnel Convergence were 31 per cent with many of the most active businesses looking at losses in excess of 50 per cent. "The crucial bit about Tunnel Convergence is that it limits losses to a maximum of 30 per cent of the current SFP. "But if all your historic payments were from beef subsidies that loss is only 23 per cent because the 10 per cent that was deducted in 2005 to set up the fund to pay for the beef calf scheme is added on. "Therefore if you have two businesses of the same claimed area, one with 100 per cent beef and the other with zero per cent, the former ends up with seven per cent more than the latter." Mr Henderson added: "The Tunnel Convergence system makes a vast difference to Pillar 1 payments. "But we cannot stress enough just how important it is for farmers to make their views known by replying to the Scottish Government's CAP consultation before the closing date of March 17. "This is their last chance to influence the Cabinet Secretary's thinking."